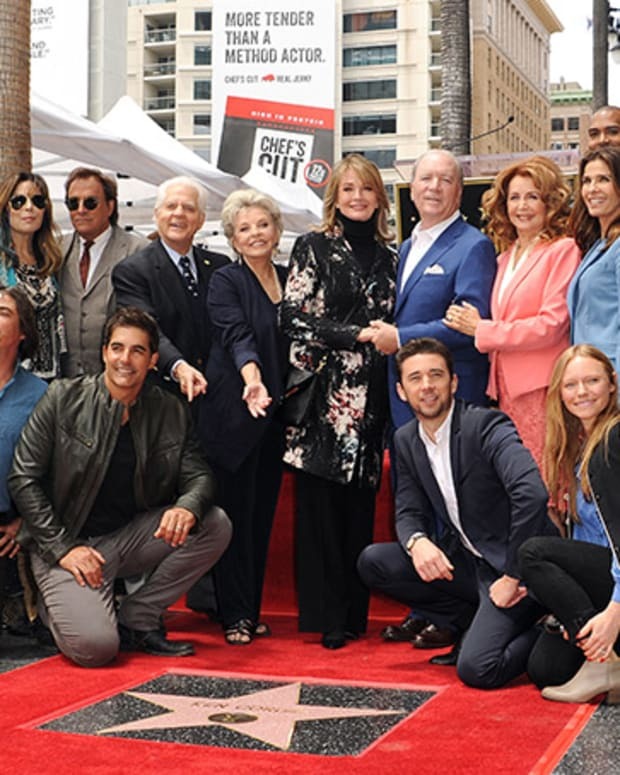 Soap Opera icon and Days of Our Lives favorite Deidre Hall was honored with a star on the Hollywood Walk of Fame on May 19 in Hollywood. Current and former cast members joined Hall&apos;s family and Ken Corday in celebrating the occasion. 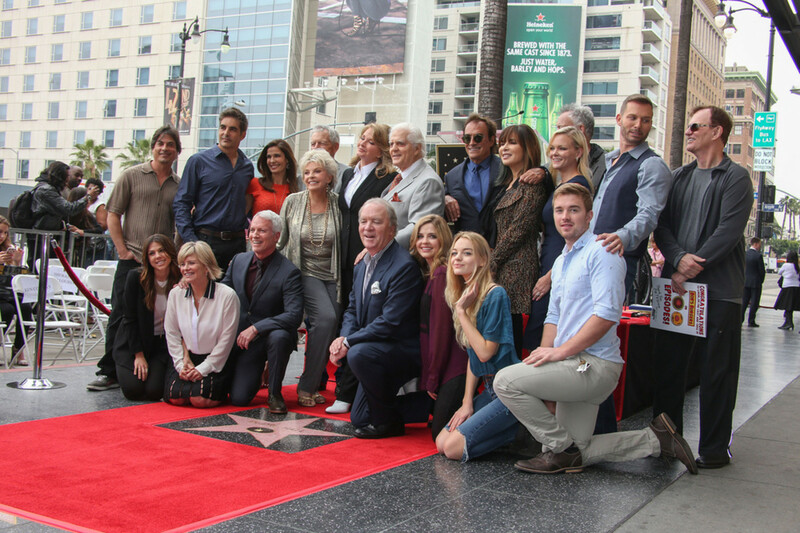 Check out more photos of Deidre Hall receiving her star on the Hollywood Walk of Fame below!